– Supplemental Enrollment entitles those with certain qualifying events to enroll now. 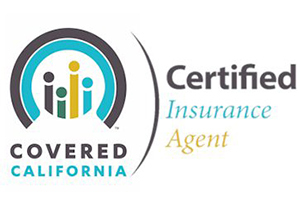 Please call (800) 446-2663 now to discuss your circumstances with a Certified Agent for Covered California and find out if you qualify for a subsidy to pay for your health premiums. – Ask us about “pre-registration.” Avoid the rush, call (800) 446-2663 now to find out if you qualify for a subsidy to pay for your health premiums in 2017. * Find out now if you qualify for a subsidy. If so, you may pay as little as $2 in monthly premium.